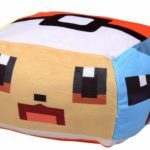 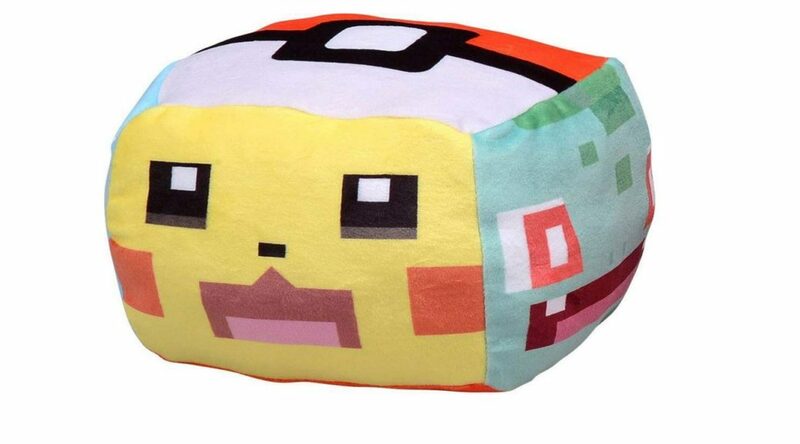 Takara Tomy has revealed a new lineup of Pokemon Quest Cushion Plushies in Japan. 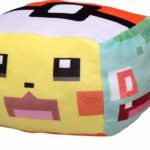 These cushions feature Pikachu and Friends, Snorlax and Friends, and Eevee and Friends. 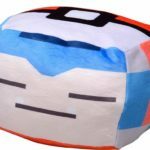 All cushions are releasing on October 27, 2018, the same day as the other Takara Tomy Pokemon Quest products we’ve shared with you earlier.